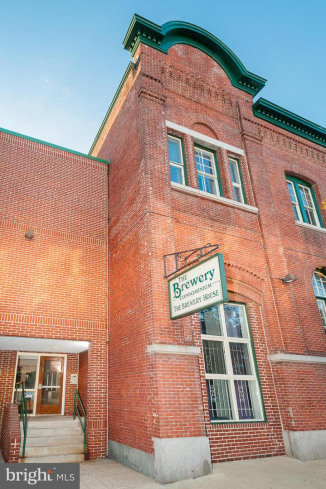 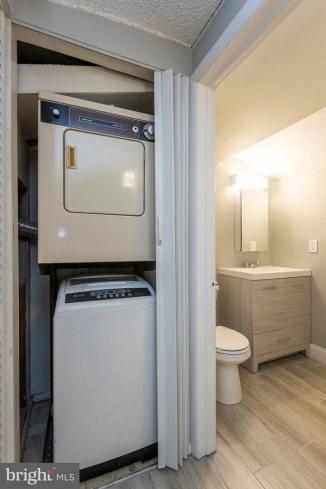 Welcome to this cozy, just renovated one-bedroom LOFT with complete with 1 GATED PARKING SPACE at the secure, pet-friendly BREWERY HOUSE. 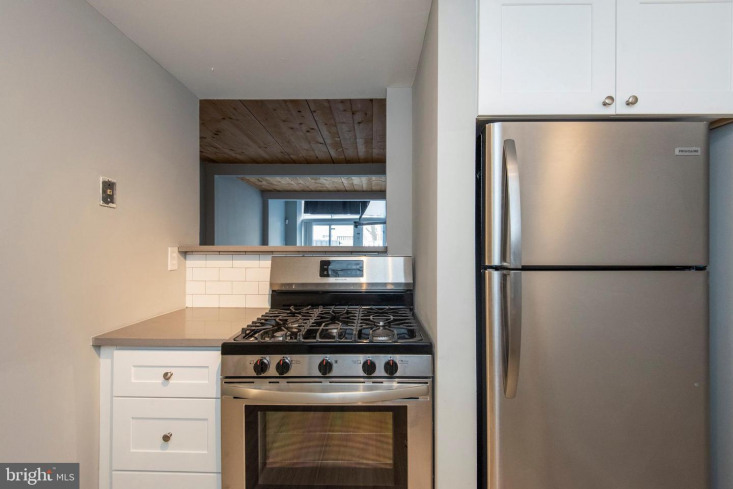 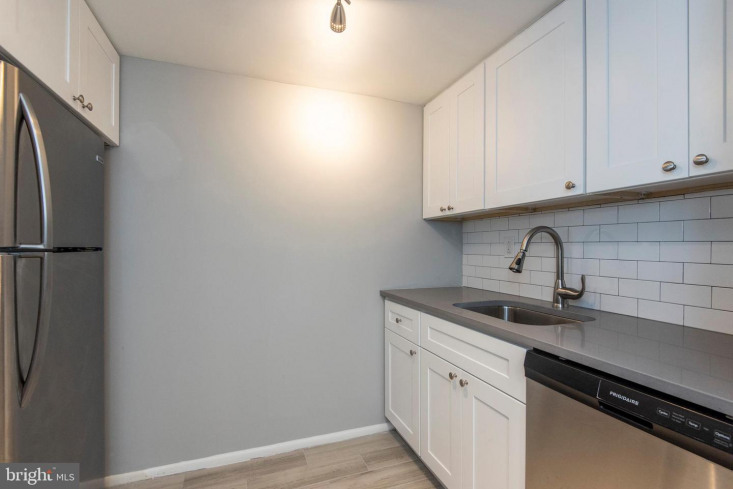 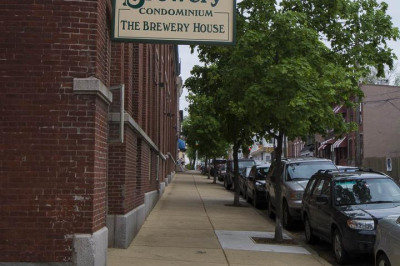 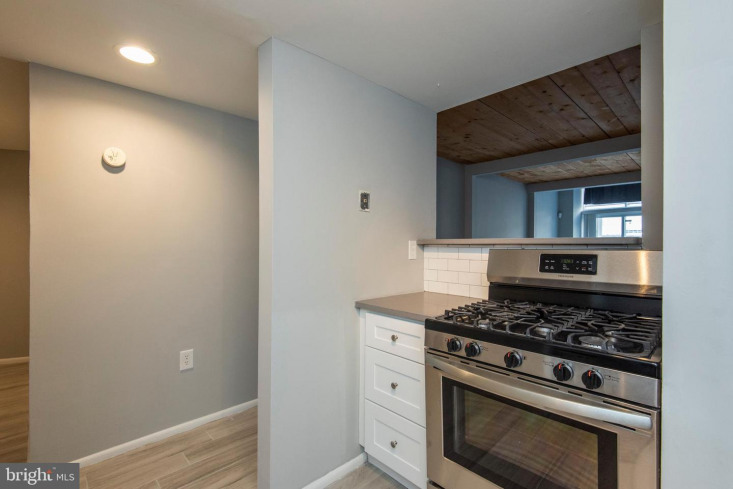 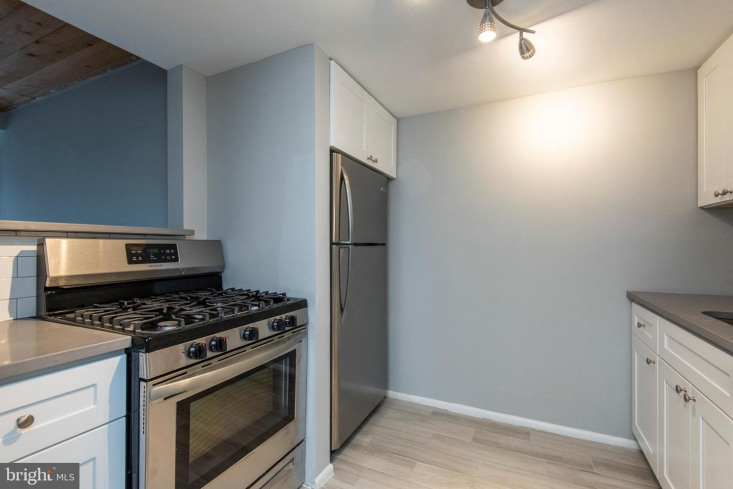 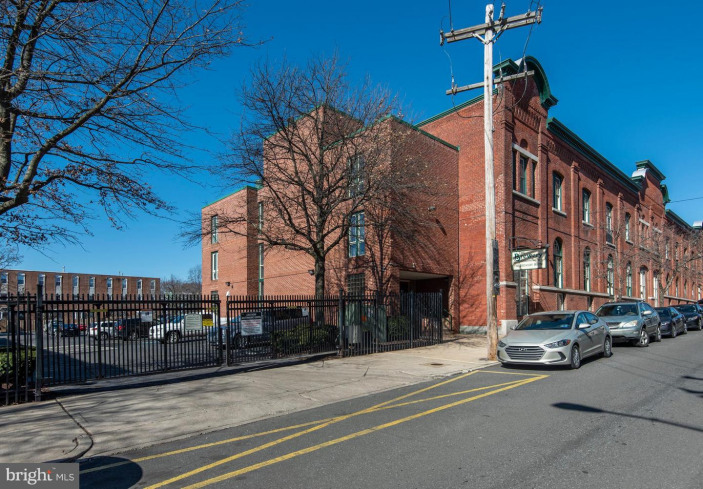 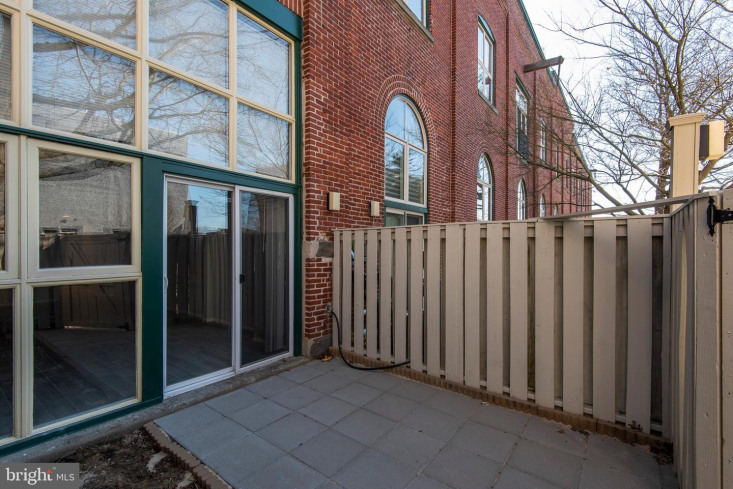 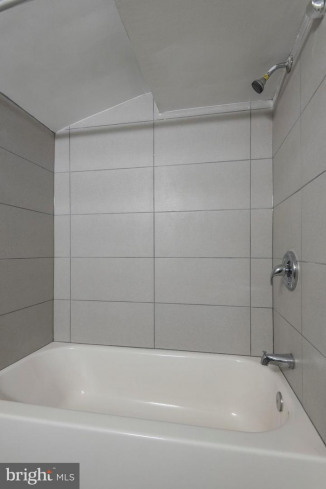 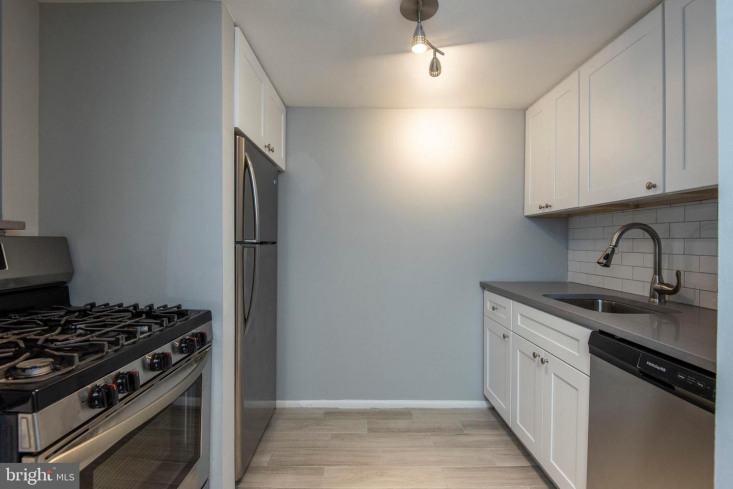 Part of the FHA APPROVED Brewery Condominiums in the beautiful Fairmount area, the unit offers a all new kitchen with SS appliances, quartz counter-tops and breakfast bar, classic subway tile backsplash and soft-close cabinets and drawers. 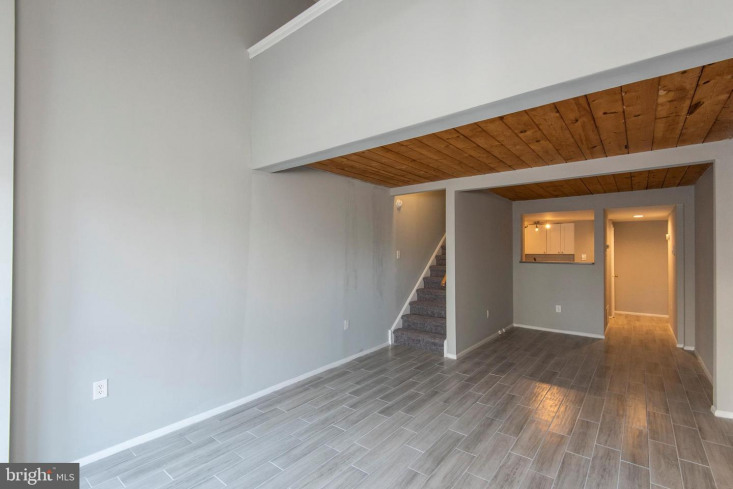 All new tiled first floor and enhance the large dining/living room space. 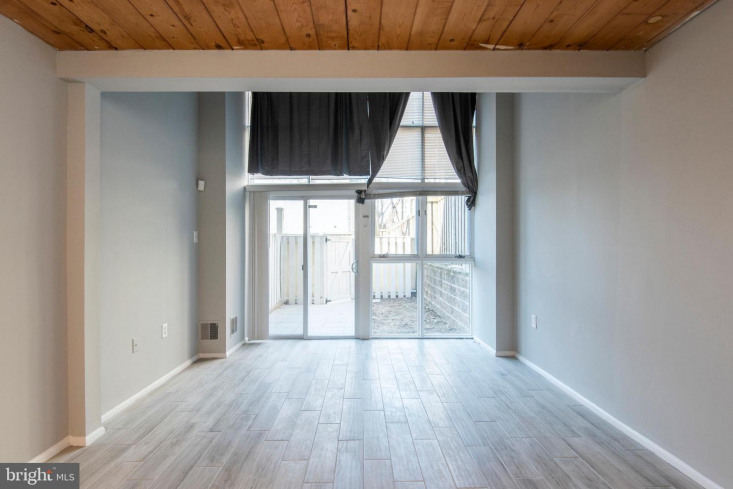 This area boasts soaring ceilings and a towering windows, providing natural light throughout the day. 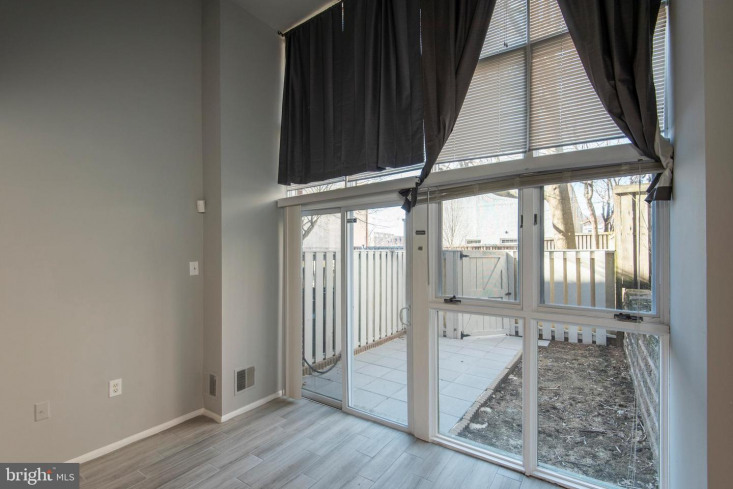 Out the sliding glass door to your private outdoor space great for morning coffee, BBQ's, entertaining, sunbathing and gardening. 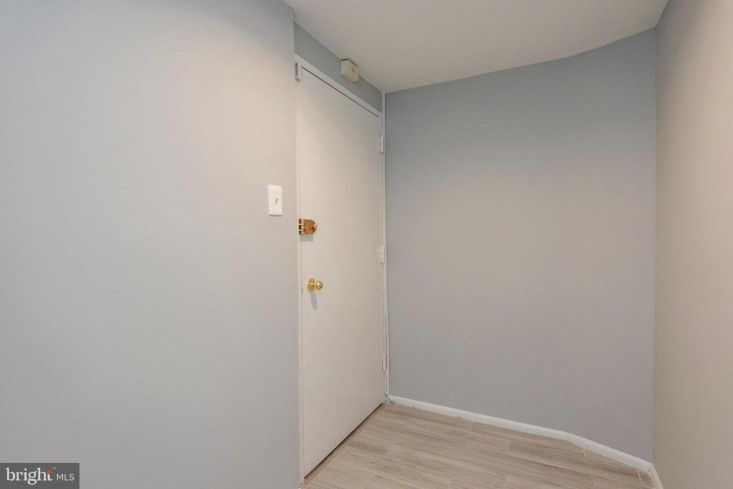 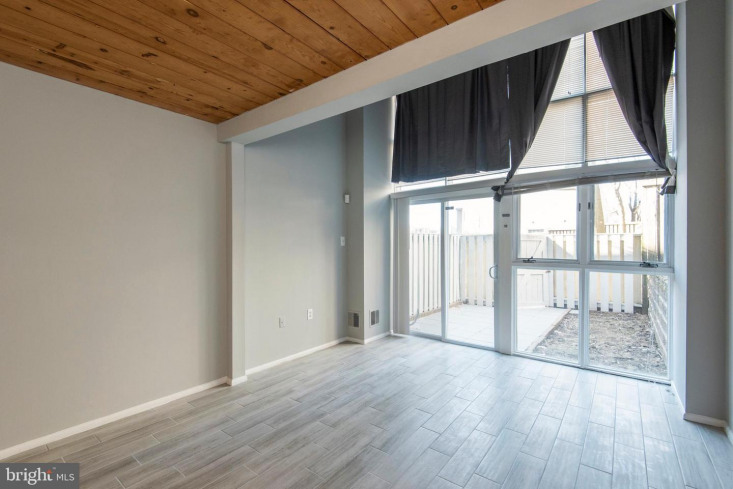 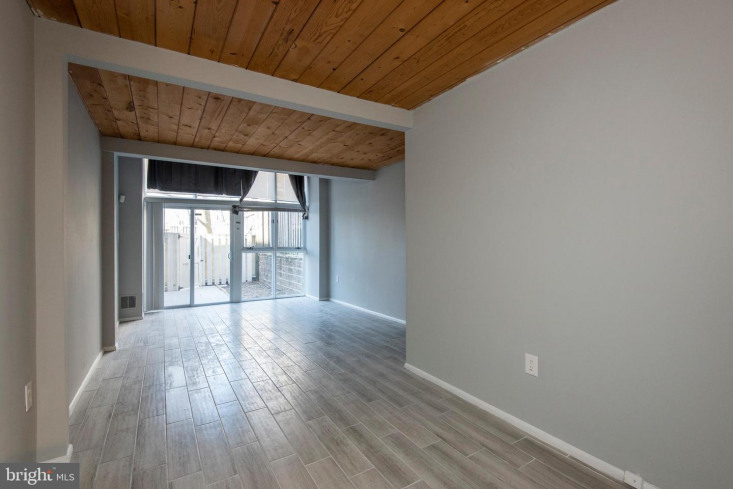 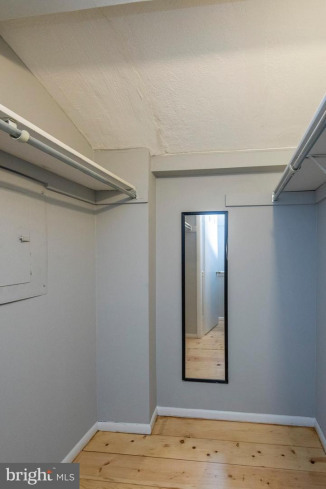 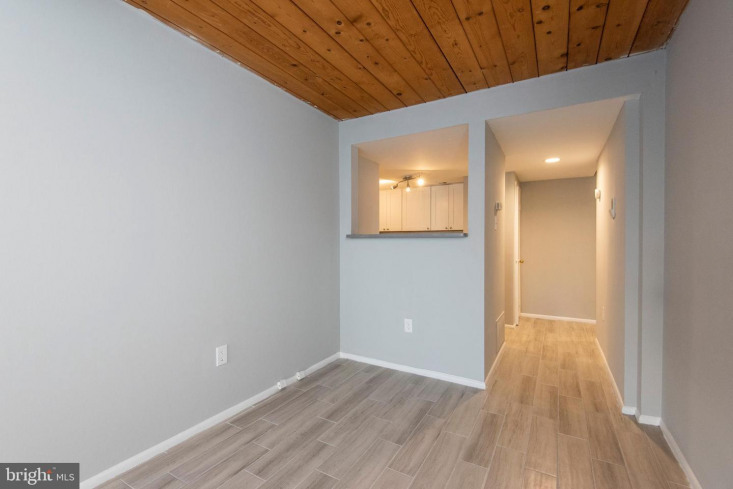 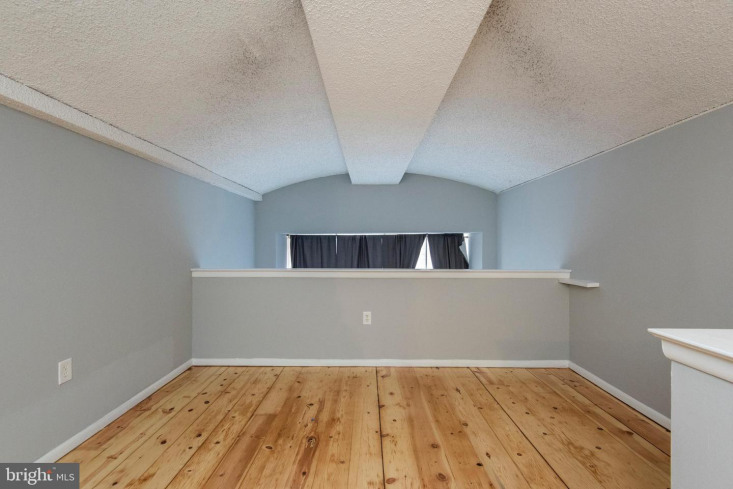 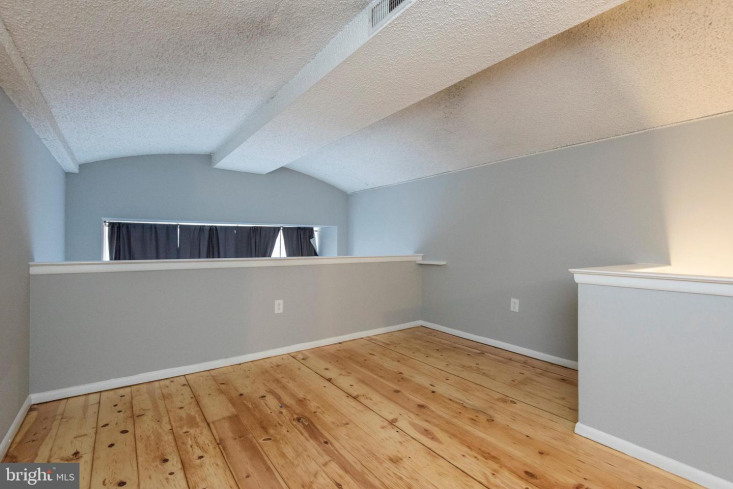 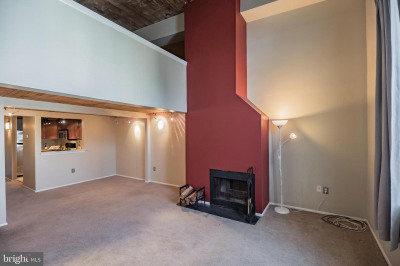 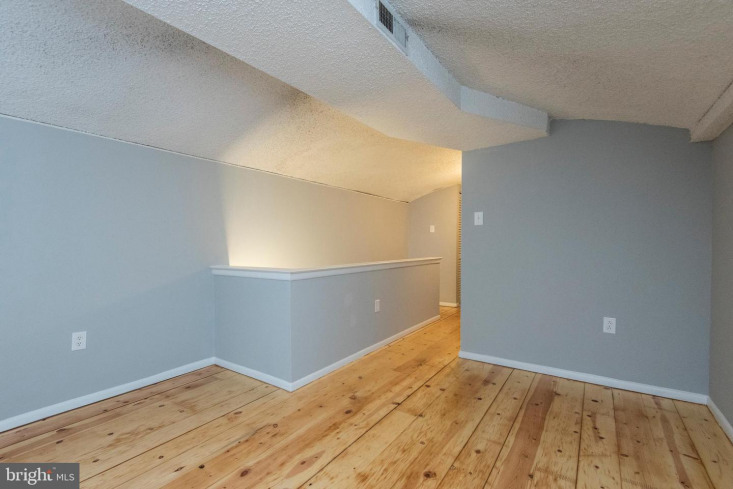 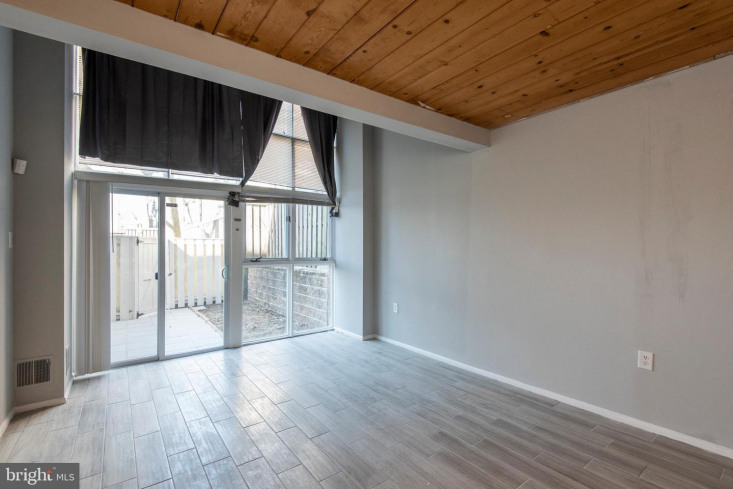 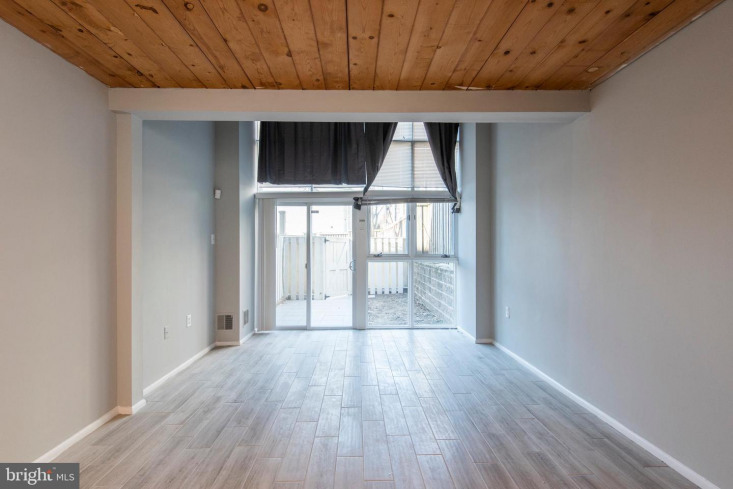 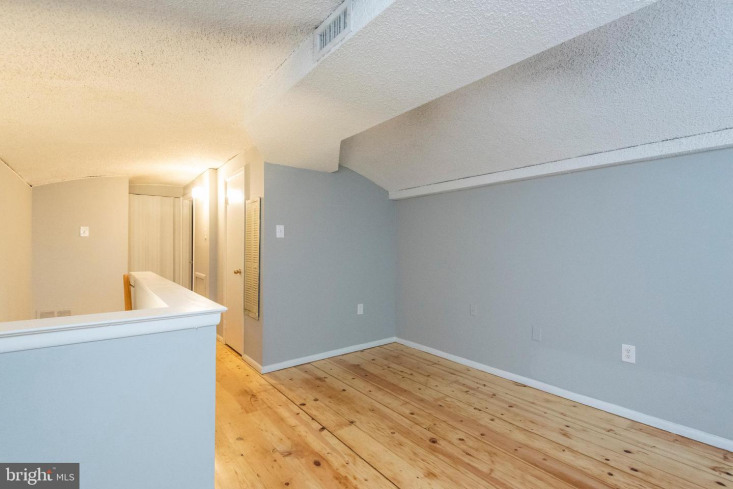 Upstairs find freshly sanded and stained WIDE-PLANK hardwood floors, a nice sized loft bedroom, large walk in closet, bathroom offering porcelain-tile floors and tiled bath and a laundry room. 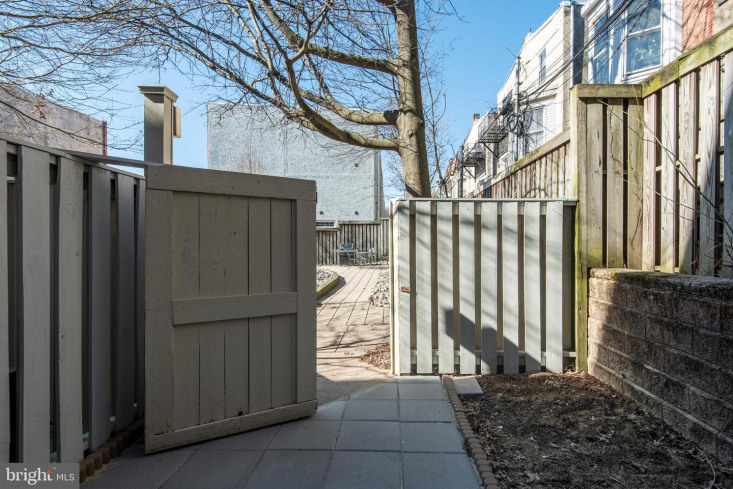 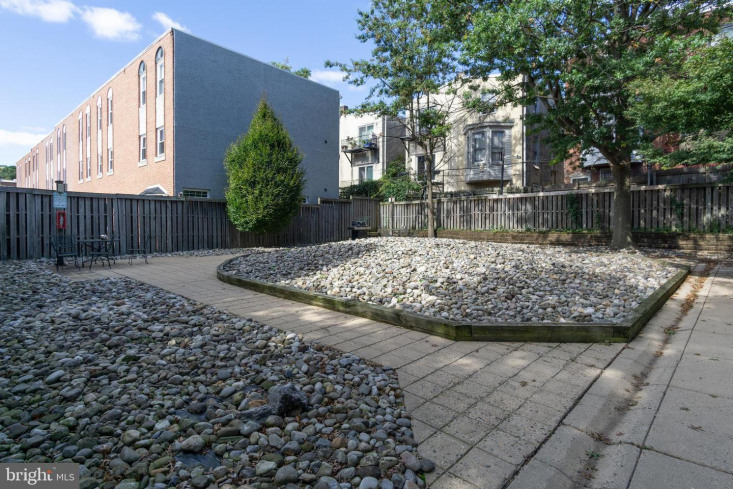 In addition the building has an outdoor garden, complete with BBQ grill area, to relax in or walk your dog just outside your gate. 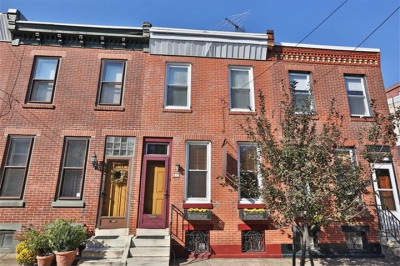 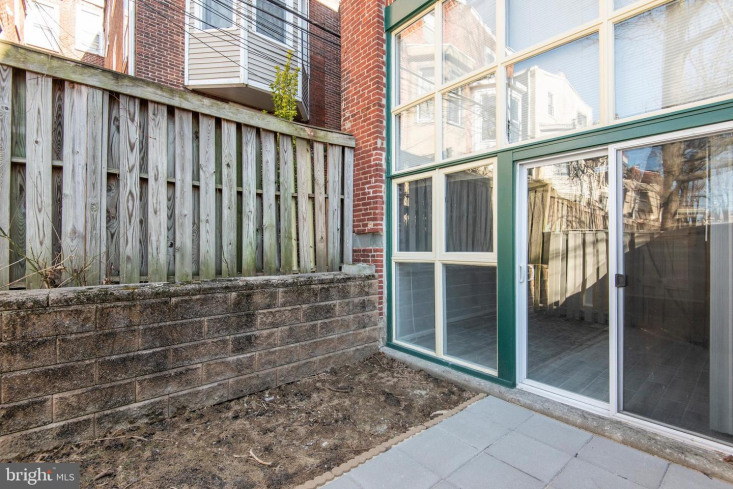 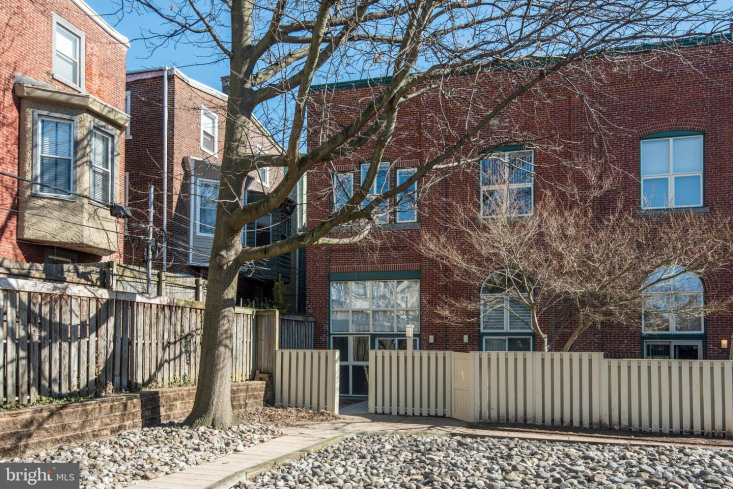 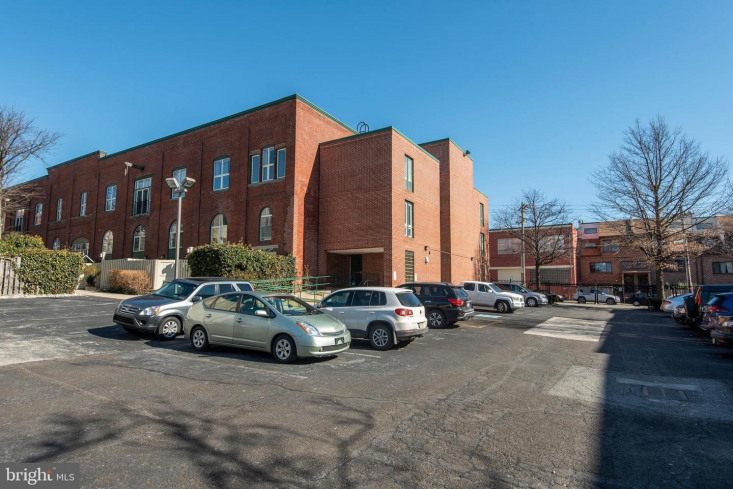 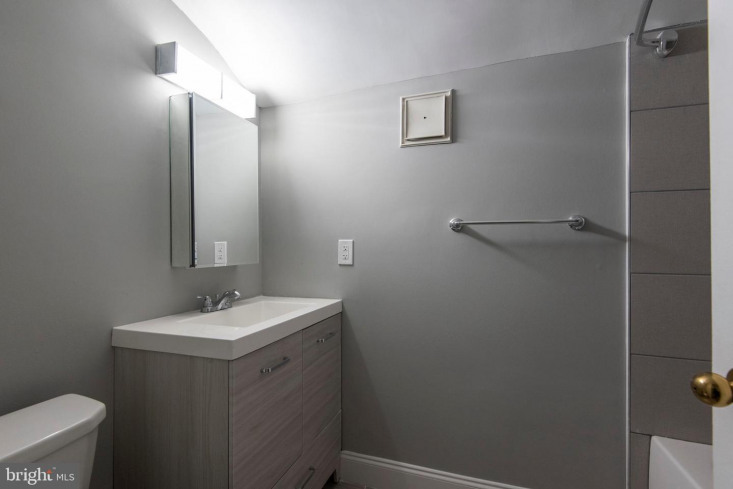 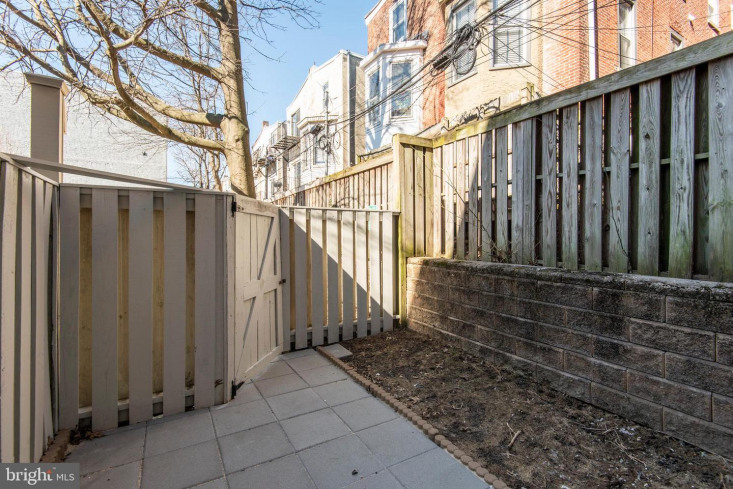 Convenient location for commuters with EASY ACCESS TO I-76; close to the Art Museum, Kelly Drive, River Walk, Fairmount Park, restaurants and bars, Whole Foods and so much more. 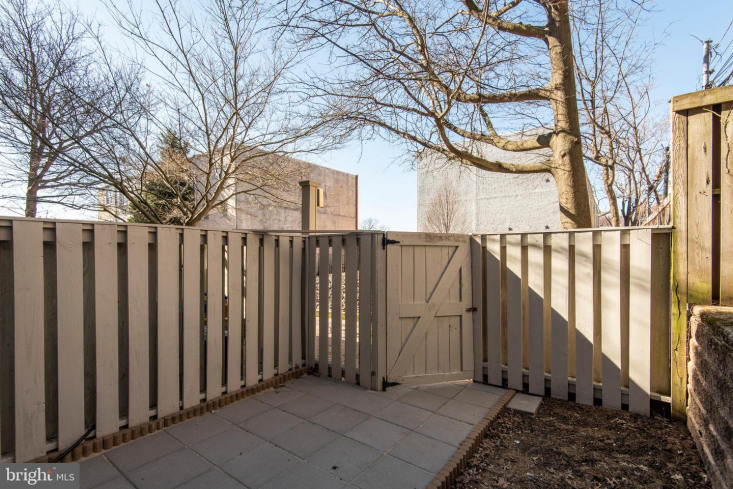 The focus of the Art Museum Area/Fairmount neighborhood is self-evident: The Philadelphia Museum of Art, the Rodin Museum, the Barnes Foundation, the Franklin Institute, the Academy of Natural Sciences, and the Please Touch Museum — let’s see, have we forgotten any? 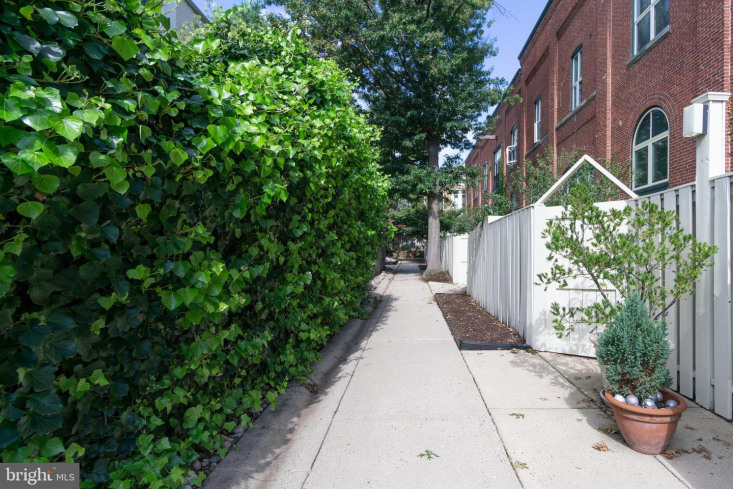 — are all located in this vibrant, beautifully planned part of the city.